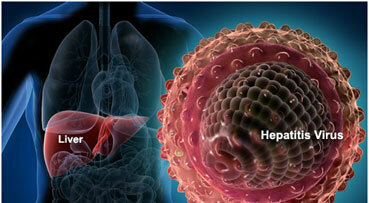 The Health Ministry is working with several partners to eliminate viral hepatitis in the country. Director-general, Datuk Dr Noor Hisham Abdullah said various stakeholders and experts from the ministry, Drug for Neglected Disease initiative (DNDi), Clinical Research Malaysia (CRM), Clinical Research Centre (CRC) and other relevant agencies are working together towards realising the goal of eliminating Hepatitis C in the country. He said worldwide viral hepatitis killed 1.34 million people in 2015, while in Malaysia, there were nearly 400,000 patients with Hepatitis C.
"With our combined efforts, the day when viral hepatitis becomes a rare cause of morbidity and mortality in Malaysia may very well become a reality," he said.